Fetal Doppler | Angelsounds- Baby Heartbeat Monitor Free Shipping! 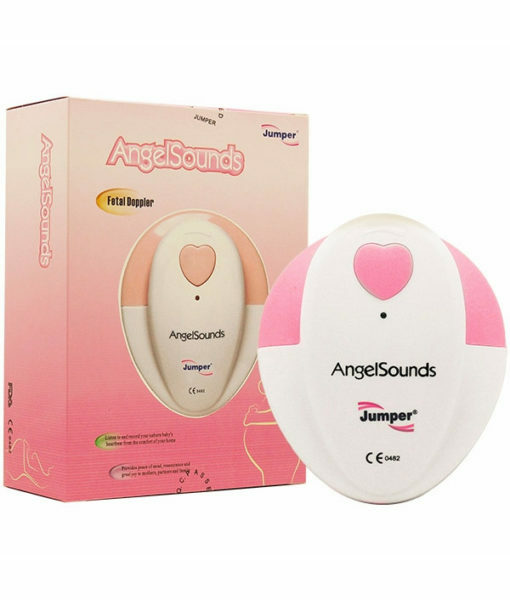 AngelSounds Fetal Doppler includes everything you need to begin listening to your baby’s heartbeat right away. Hear Your Baby’s Heartbeat as Early as Your 14th Week! When you’re pregnant, there’s nothing as comforting as hearing the sound of your unborn baby’s heartbeat. 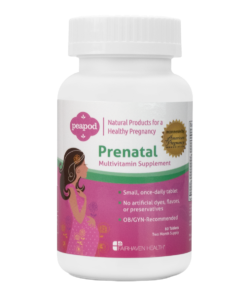 Not only does it provide nervous parents with priceless reassurance, it’s exciting to hear your baby firsthand. It used to be that this experience was only accessible for parents-to-be during doctor appointments and courtesy of sophisticated medical equipment. But fortunately, parents now have access to inexpensive, yet very effective, technology that allows you to hear your baby’s heartbeat starting at around the 14th week of your pregnancy – and all from the comfort of your own home! 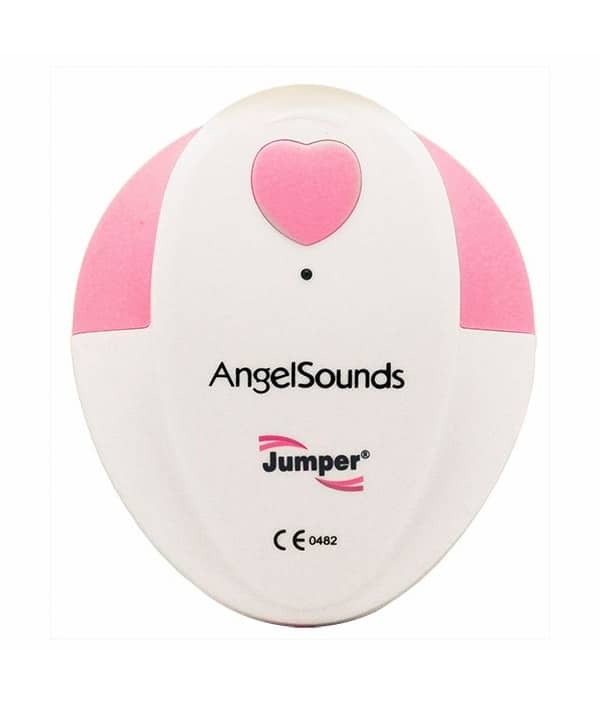 The AngelSounds Fetal Doppler is the most popular Fetal Doppler device on the market today. Easy to use, the AngelSounds Fetal Doppler includes everything you need to begin listening to your baby’s heartbeat right away, including headphones to ensure optimal audio quality. With AngelSounds, you’ll even be able to record your baby’s heartbeats as either an MP3 or WAV file – perfect for sending to others. 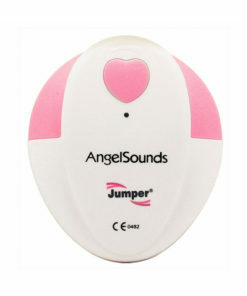 The AngelSounds Fetal Doppler can be used with or without transducer gel. Record your baby’s heartbeat (recording cable is included) as either an MP3 or WAV file – perfect for emailing to friends, grandparents-to-be, etc. 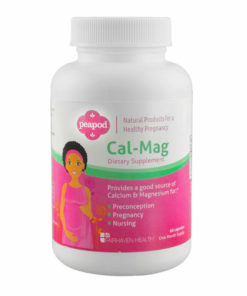 You can start listening for your baby’s heartbeat around the 14th week of your pregnancy. Yes, the unit comes with a 9 volt battery for power up. Can you record the sound? Yes, you can record baby’s heartbeats in either an MP3 or WAV file. Do you need a gel for use? You can use the AngelSounds Fetal Doppler with our without transducer gel. Mommy Wife Lifestyle Loves the AngelSounds Fetal Doppler! When we first received the doppler, it only worked for 10 minutes – then nothing. I thought we got duped for sure but we decided to try another battery. Once we replaced the battery, it started working perfectly. Took a star off because I had to go out and buy a battery when my wife was ready to go and super excited after lathering her up with aloe gel. I love the simplicity and easy use of the Angel Sounds Fetal Doppler! You just have to remember to disconnect the battery after each use so it doesn’t run down. 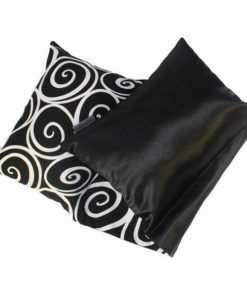 Life saver for great price!! 1) buy the ultrasonic gel somewhere, it’s very cheap…like <$5, it is needed! 3) don’t use the headphones. Instead, plug in a portable speaker with a standard A/V cord so that you can hear heartbeat outloud. This product works great and would’ve given 4.5 stars if that was an option. It found the heartbeat right away and have had no issues. Only two minor complaints; it’s a bit awkward to hold because it’s not in a wand shape, so the gel gets all around the battery compartment too when you press into the belly (I have an anterior placenta so I sometimes needed to apply some pressure). Also, it would’ve been fantastic if it came with even a small sample gel. I figured it did, so was excited when it arrived then had to wait another day to go buy gel. 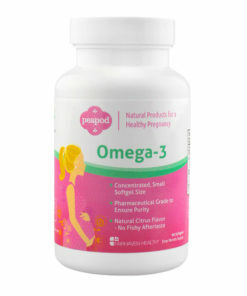 I had a previous missed miscarriage, so with this pregnancy I bought this to have as reassurance. I used it just shy of 14 weeks, but I found baby’s little heartbeat right away! I’m now 16 weeks and I’ve used it a few more times. I love having the option to listen to my baby’s heart anytime, it is so comforting. The doppler is super easy to use and you can’t beat the price either!! Thanks Caitlin for your feedback! We are so happy to hear that use of the doppler has provided you with comfort during your pregnancy. Very best wishes to you! I am very happy with the purchase. It was delivered fast and it work well. 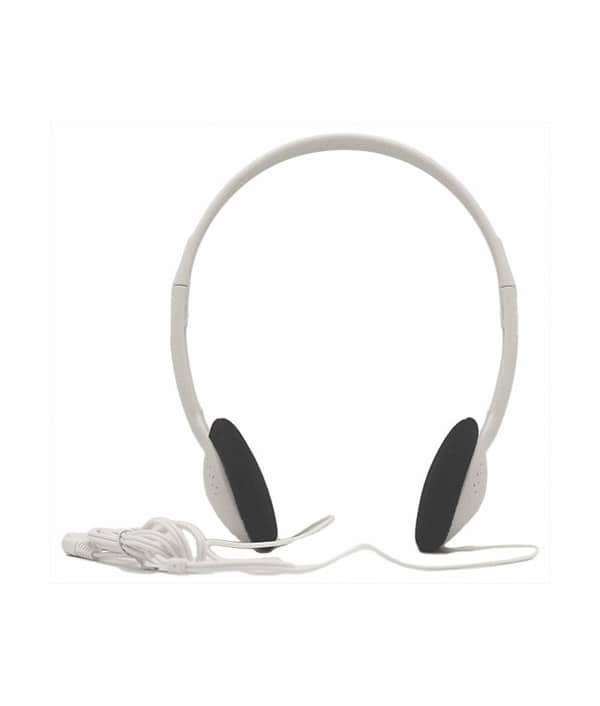 The earphones are not so good but i used mine so I can ear better. Great Doppler at a Great Price! When I wasn’t able to see my doctor for two months and I couldn’t feel my baby’s kicks because I was still in the first and early second trimester, this doppler reassured me that baby was okay! I was able to hear his heartbeat on the first try! I find this fetal monitor to be very useful and a great way to connect with the baby. I had some early complications in my pregnancy so being able to hear our baby’s heartbeat was reassuring for my husband and I. This Doppler worked great! Nice and loud.